Ever since the Dreaded Pinky Incident of 2009 ribs have been my BBQ nemesis. The summer of 2009 I was so traumatized from the pinky incident that I didn’t cook any ribs the rest of the summer. Last summer I attempted to face my phobia head on, yet success still eluded me. All I needed was one good rack to get me back in the game, but my game was just not there. But no more! This is going to be the summer I conquer the elusive rib. 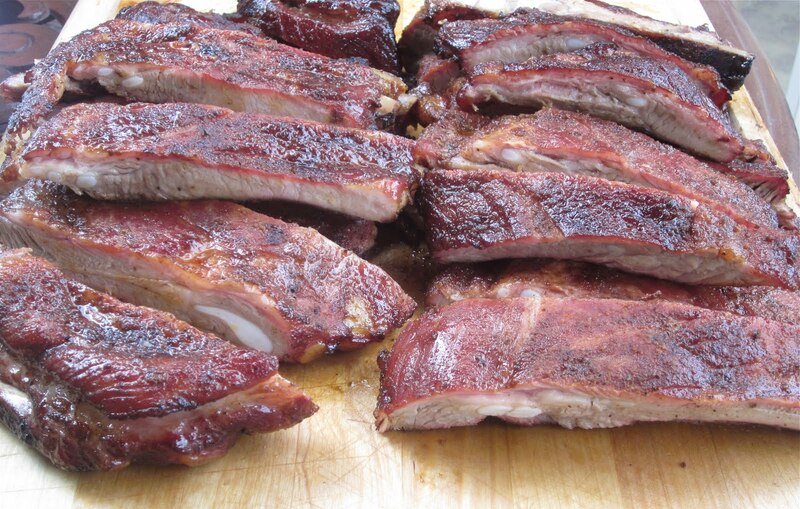 I hear by dub this…The Summer of the Rib! 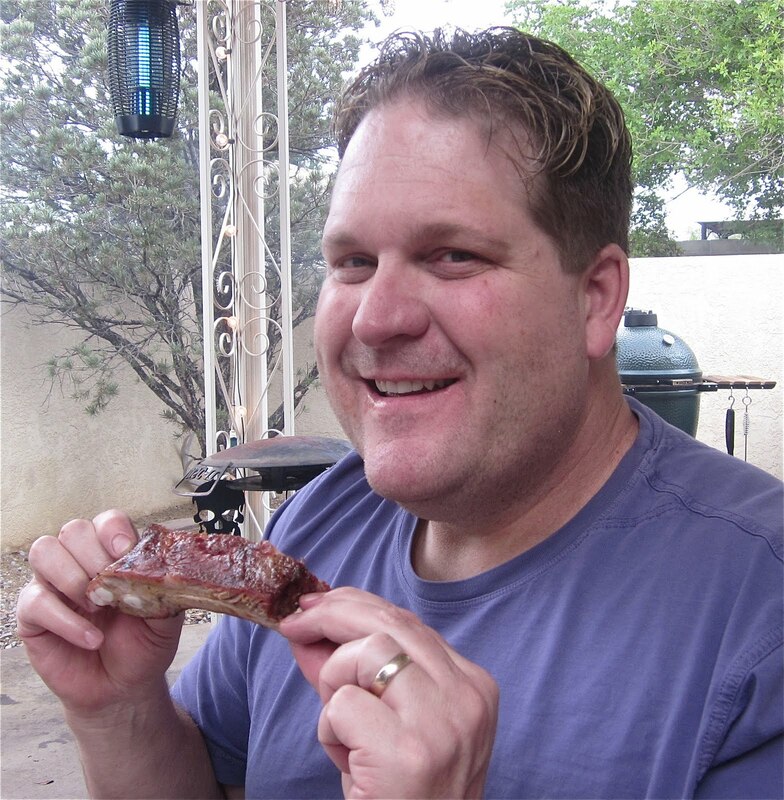 Flashback to May 09…Shortly after purchasing my Big Green Egg, I was all fired up to break in the new smoker with a rack of ribs. I had 3 nice racks of baby backs that I was prepping for the grill. The first thing I had to do was remove that pesky membrane from the back of the rib. Well that was the beginning of the end. I was working to get that dag-nabbit membrane off and it was not co-operating. My frustrations got the better of me and I had a little bit of a temper tantrum. At some point during my fit of range I stab my pairing knife through the ribs and into the cutting board. Well when the knife stopped my hand kept moving down the blade of the knife. When I awoke from my cloud of anger I felt an icy sting in my right pinky finger and saw blood gushing from my hand contaminating my wonder racks of ribs. Not only did I have to throw away all of my ribs, my pinky finger required five stitches. I was more upset about the ribs than my finger. A lot of damage was done on that fateful day. My pinky never regained a full range of motion. You would think that would not be a big deal however I cannot hold plain M&M’s in my right hand without them falling out the bottom. 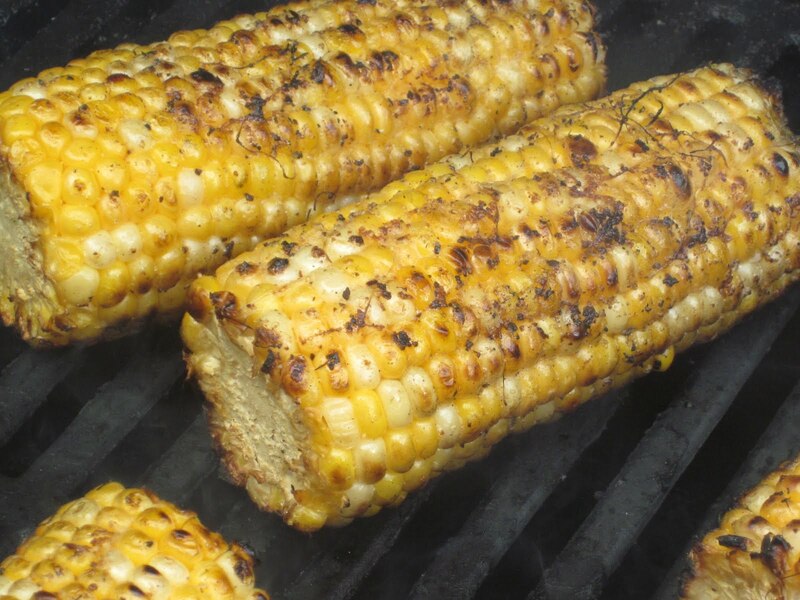 Also damaged that day was my BBQ ego and my quest for barbecue perfection was detoured. It’s taken me two years to completely get over it, but I still have those horrendous flashbacks every time I have to de-membrane ribs. After a two years of sporadic rib productions I decided it was time to get over myself. To train for my comeback I researched my favorite BBQ websites, consulted my cookbooks and finally listened to podcasts during my working hours all week long. I was psyching myself up for the big day. The final step in preparation was the actual purchasing of the ribs. I headed off to Sam’s to pick up a rack of ribs worthy for my come-back. FYI, Sam’s is a sponsor of Kansas City BBQ Society, they have all of the BBQ meats ready to go. The ribs are already cut St. Louis style and all you have to do is remove the the membrane, pretty sweet! 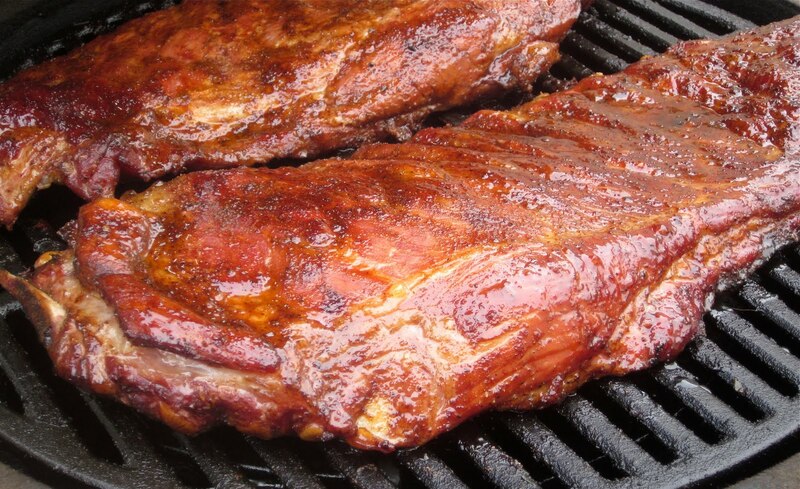 When Sunday finally arrived all I could think about was smoking those ribs. I opened the package and place the rack on my cutting board, my heart started racing , anxiety was starting to sweep over me. I took a deep breath and flipped the rack over for the dreaded membrane removal. Armed with only a butter knife and some paper towels I successfully removed that pesky skin from the first rack. The second rack was even easier. The Big Guy…2, pesky rib membrane…0. It was all smooth sailing after that. Can you see how my right pinky doesn’t close all the way? When I took these babies off the egg, I knew they were going to be good and they were the best I’ve made to date. All I needed was one good rack to find my mojo and to quote Frank Costanza “I’m back baby”. Maybe next time I cook ribs, I’ll actually post the recipe. Chow for now! That is one nice looking plate, Kirk. The ribs at Sam's aren't really St Louis cut. I fell for that several years ago. They SAY “brisket bone removed” but they aren't fully trimmed. Plus, I like both ends squared but that is more of a Kansas City cut. Did you use the Albukirky Rub? I've seen it getting all kinds of love on Twitter and blogs, great product you put together. Hey, babe! These photos rock! 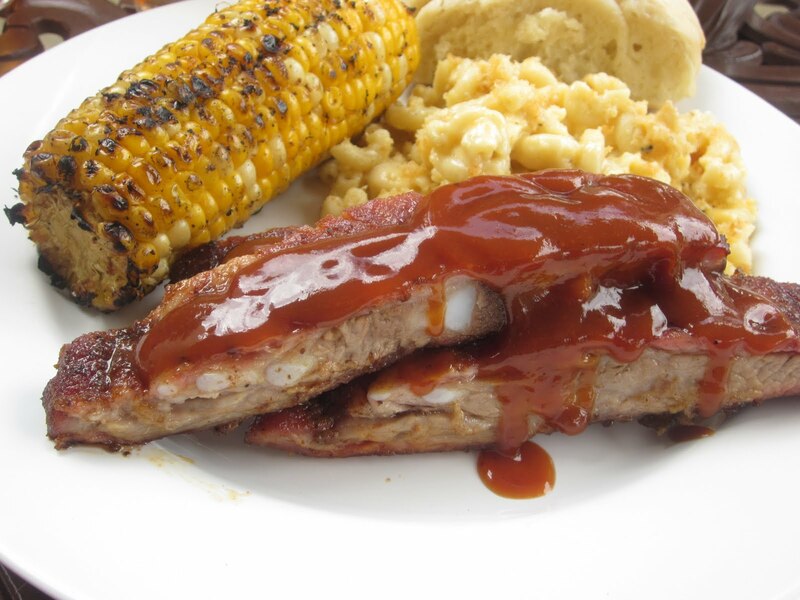 Makes me want more ribs…lol! I've only had St. Louis cut ribs 2 twice and I cut them myself both times. The Sam's rib are nice but I'm going to cut my own next time. I like to cook up the cut of brisket meat for a little meat snack during the cooking.